The National Science Foundation (NSF) has awarded the University of Pennsylvania a $24 million, five-year grant to establish a Science and Technology Center (STC) focused on engineering mechanobiology, or the way cells exert and are influenced by the physical forces in their environment. This award is part of an overall $94 million from NSF to support four new STCs. In addition to these latest awards, NSF supports eight other STCs. Penn Medicine received a five-year, $3.7 million grant from the Health Resources and Services Administration (HRSA) to support an academic unit to improve access to treatment for mental health disorders. The grant will establish a new Center for Integrated Behavioral Health in Primary Care in the department of family medicine and community health at the Perelman School of Medicine, in partnership with the department of psychiatry and the School of Nursing. The Center will serve as a national hub to develop, test and share best practices and enhance training in integrated behavioral health. On Saturday, October 29, 2016, the Christian Association at the University of Pennsylvania (CA)—the nation’s oldest active ecumenical campus ministry—will celebrate its 125th anniversary with an evening filled with great food, fellowship, special guests, raffle prizes, a silent auction and more. 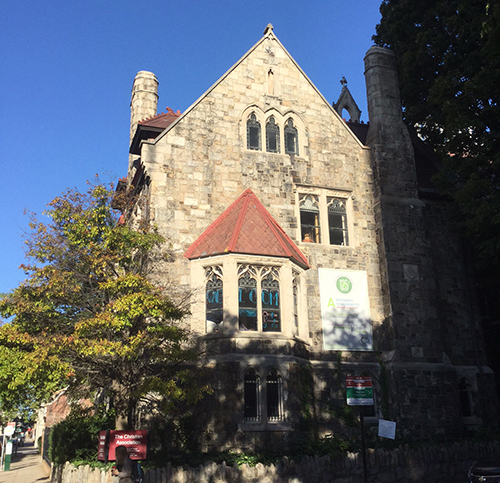 The Christian Association currently resides in Westminster House (above), an historic building from 1884 by T. P. Chandler; the building is attached to Tabernacle United Church at 118 South 37th Street. So You Wanna Be an Archaeologist?—Penn Museum’s all-ages celebration of International Archaeology Day, shines a spotlight on ancient Italy, and modern scientific studies, Saturday, October 15, from 11 a.m. to 4 p.m., in the Penn Museum galleries, with special behind-the-scenes tours of research rooms and activities in the Museum’s Center for the Analysis of Archaeological Materials (CAAM). 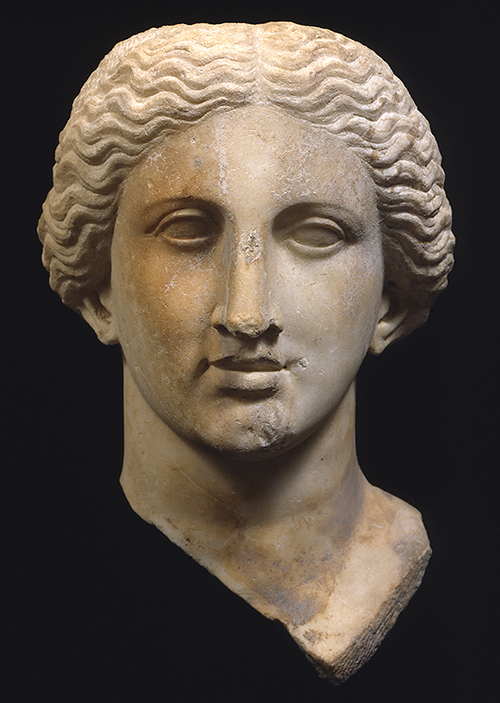 A marble cult statue head (above), probably of the goddess Diana, from the late 2nd century BCE, on display in the Museum’s Worlds Intertwined: Etruscans, Greeks & Romans gallery suite. Click here for deadlines for submitting events to the calendar. US News & World Rpt.